Reservations are highly recommended. Make yours today through OPENTABLE® or phone us directly. Since 1988, Bistango on Manhattan's East Side has been known for its Italian cuisine, gracious hospitality, warm atmosphere and gluten-free options. 'Bistango 29th Street', is a multi-regional Italian restaurant focusing on a made-from-scratch approach to dining. Our menu changes seasonally using the freshest local ingredients. Nearly all of our produce, meats and fish are wild or harvested in a sustainable manner to bring delicious meals to your table. Since 2003, Bistango has offered its entire menu as gluten-free with no cross-contamination concerns. We offer a variety of pastas, pizzas, breads, entrees, beer and more. And everyone grabs a fork for our mouth-watering gluten-free desserts. Anthony spent his youth working in his family's restaurants in New York and Miami. In 1995 he joined Bistango and turned it into the warm gathering place it is known for today. His commitment to excellence and his joyful ability to raise a smile is how patrons have come to know him and call him a friend. He has formulated a healthy and strong business philosophy based on the foundation of hospitality and personal relationships. As soon as one walks through the door, you are greeted with Anthony's enthusiasm and passion. With his guidance, it's this hands-on approach which is instilled in his staff that have been beside him for many years. Anthony's Italian background and expertise in food and wine is what makes 'Bistango 29th Street' the ideal place to say Mangia! • Perfect location at the corner of Kips Bay and Murray Hill, near subway, parking garages and the Midtown tunnel. 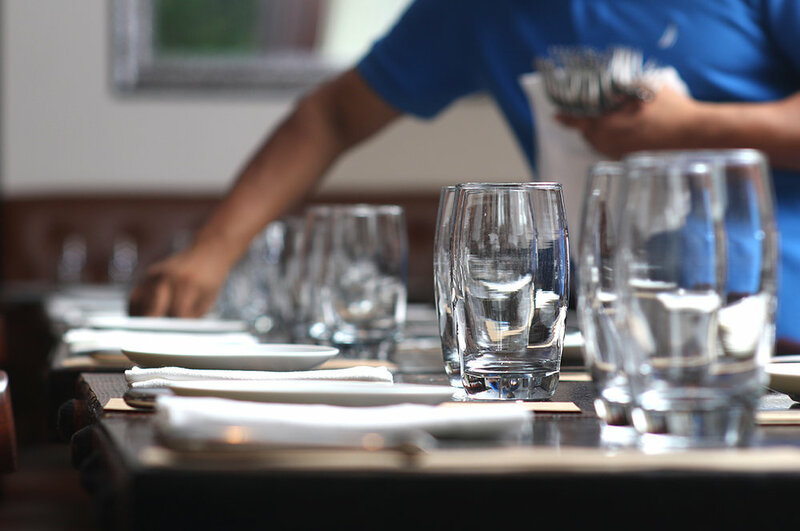 • We can accommodate groups of up to 60 people for private dining and events. • We offer full-service catering to bring your favorite dishes to your home or office. • We assist with event planning/hospitality for groups of any size at the location of your choice. • We will accommodate your dietary restrictions. • Our commitment to delicious food, quality and to you. Here is what the press is saying about us. Thank you to Elle Japan for featuring us in their top-picks for New York City Midtown dining. USA Today ranks 'Bistango 29th Street', one of Midtown Manhattan's ten-best in 2016. 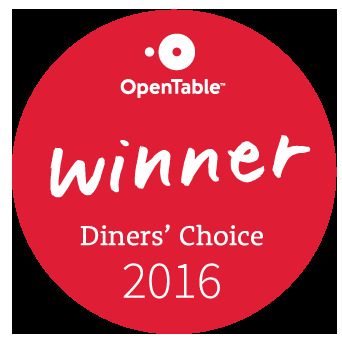 'Bistango 29th Street' receives OpenTable's 2016 Diner's Choice award. Copyright 2008–2019. All rights reserved.